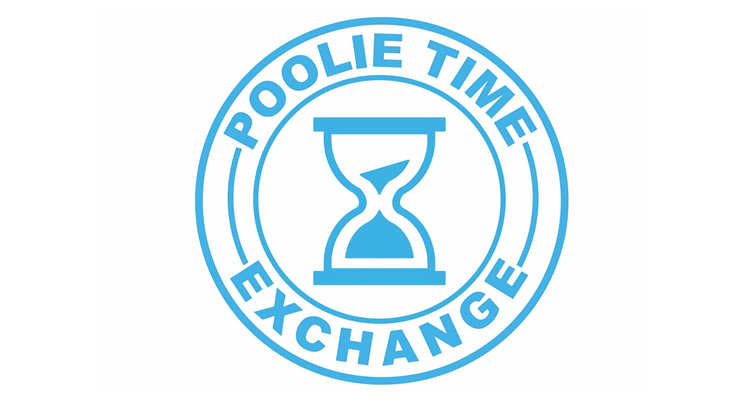 The Poolie Time Exchange is one of three Hartlepool Action Lab projects. 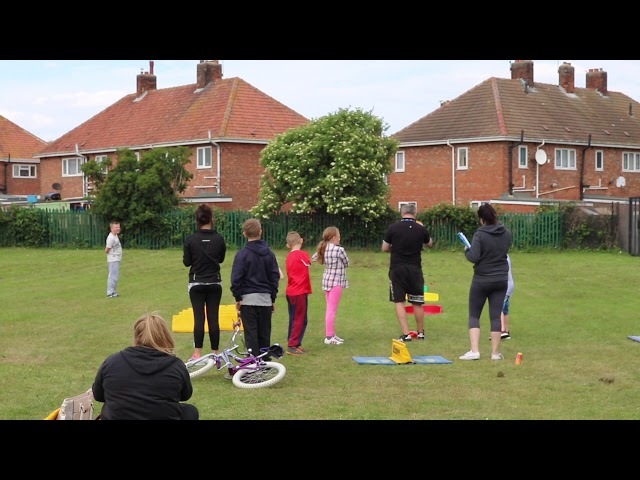 It has come along way since it formed in June 2016. Here are a few areas where the project is making a breakthrough.